It’s hard work producing the most world’s most popular list based film podcast. 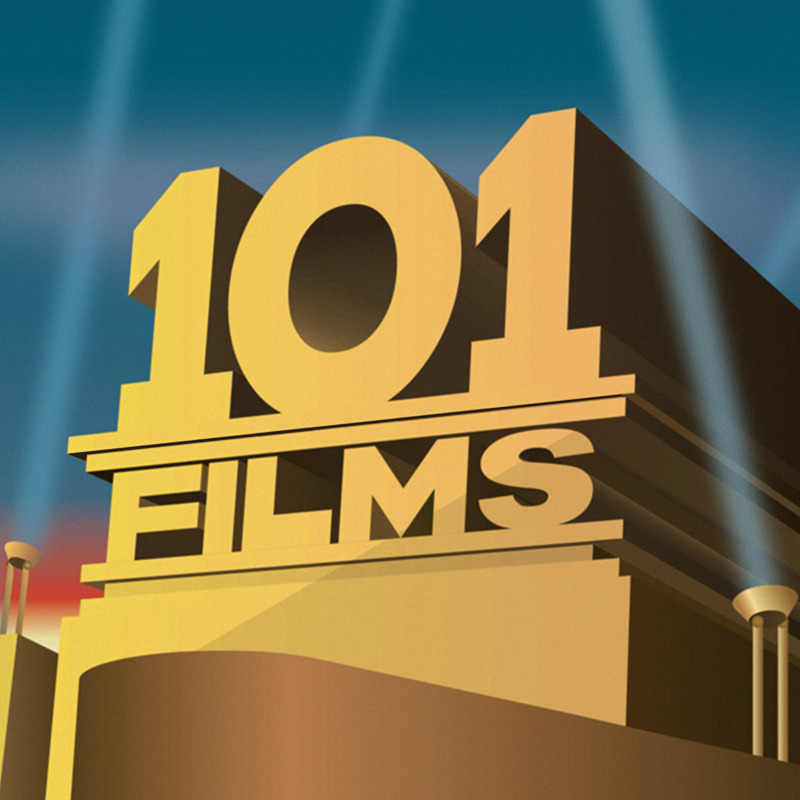 Fans of 101 Films know the sheer amount of effort and research that goes into each and every podcast. Even the stuff which sounds like they are just making it up on the spot, like the Specials where Lewis and Ian just list 10 films they remember seemingly at random. It takes a toll. Voices are becoming croaky. A sharp increase in the number of times Lewis can’t think of what to say and so just says ‘yeah, it’s interesting’. Ian’s pronunciation of names is becoming even worse. 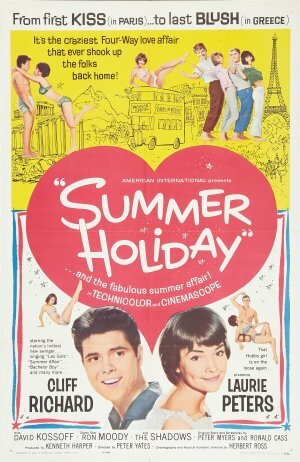 In short, they need a holiday. We realised our RSS feed (which generates the podcast on iTunes) is getting a bit clogged up with photos, so we need to make a slight change to how we post new podcasts. From now on, each podcast will be posted twice: once in a ‘basic’ post (which just includes the podcast link and blurb, and will be picked up by iTunes) and again in a ‘deluxe’ form (which will include our extended musings, along with photos and videos). I’ll be republishing the old podcasts over the next few days, so apologies in advance to our blog subscribers, who are going to receive lots of emails all of sudden! Normal service will be resumed shortly, and we’ll be back next Thursday with a new podcast. 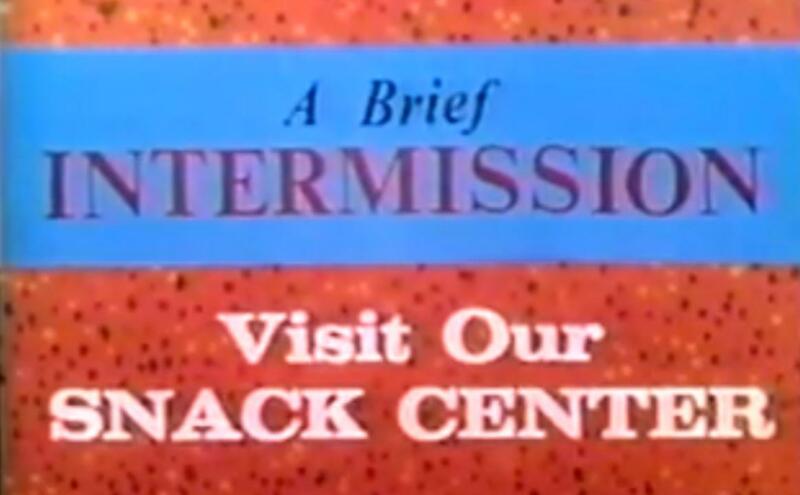 Ladies and Gentlemen, it’s intermission time! Yes, due to a lethal combination of work, the spring sunshine and the new series of ‘The Apprentice‘ starting, the boys at 101 Films are taking a well-earned break for a week. Maybe two. So please, use this time to make your way to the foyer to enjoy the very best range of drinks, snacks (sweet and savoury) and ice creams. Ah, I’m afraid you’re not allowed to bring your own food and drink in. Sorry. Yes, those prices are correct. I know it’s high but… Alright, very high, but we have to make money. Fine, don’t have any. No need for that attitude. Tch. Speak to you soon everyone!